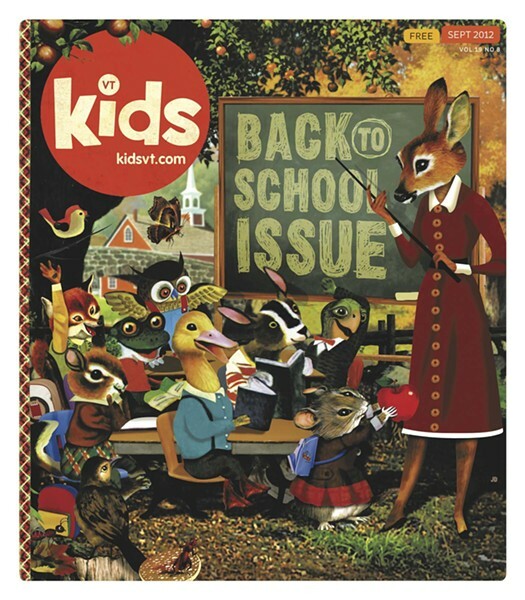 We're kicking off fall with back-to-school content in the September Kids VT, on newsstands now. Read about Mount Saint Joseph Academy's struggle to attract more students and the increasing popularity of homeschooling among Vermont families. 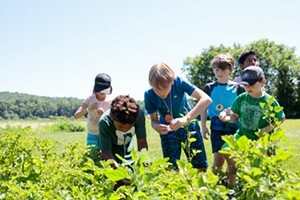 There are plenty of hands-on activities in this issue, too. Kids get behind the camera in the Art of, we recommend a Project you'll dye for. This month's Habitat even highlights a family who built their own outdoor pizza oven. Let us know what you think about this issue - did we miss the mark, or make good grades? Send us a letter, an email, or leave a Facebook comment to share your thoughts.